Our flagship production facility houses one of the most environmentally efficient lines in Europe. Our investment in the most advanced technology results in fewer consumables, energy and maintenance; operating with less waste and at higher efficiency. We have always achieved the highest possible levels of accreditation. ..from within 90 miles of Harrogate. 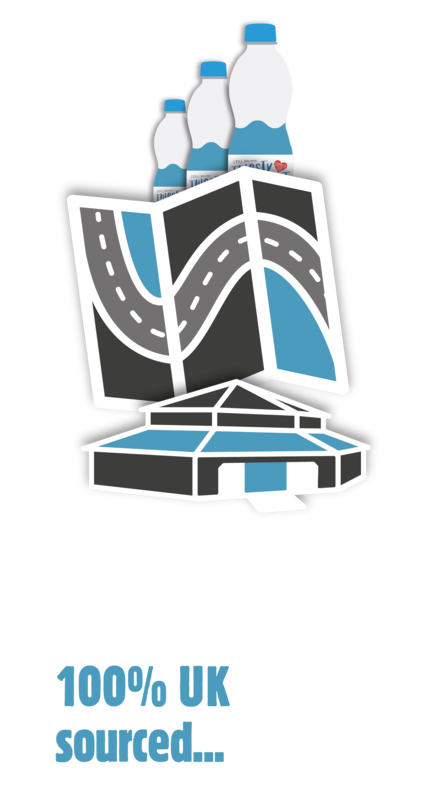 None of our vehicles arrive on site or leave site empty. 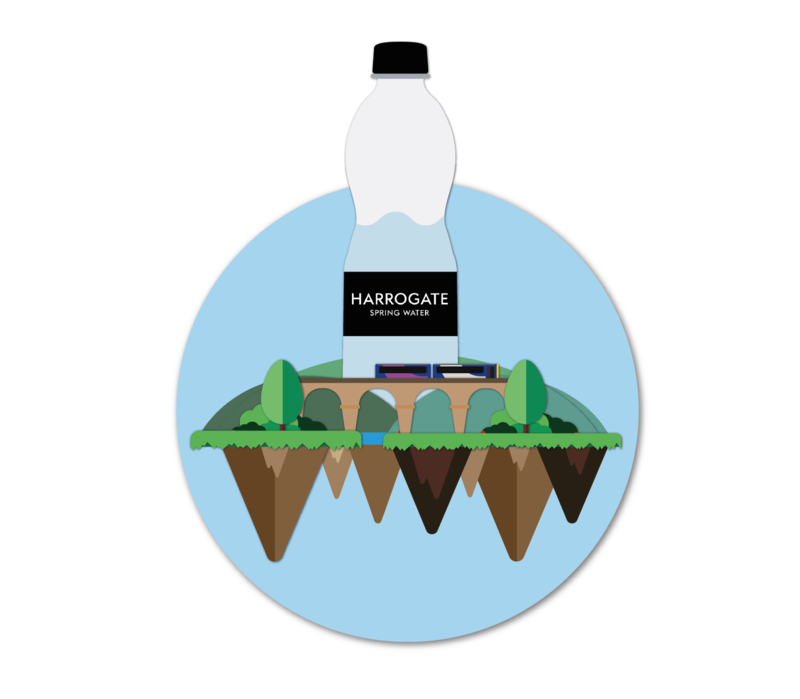 We’re also ideally positioned in the centre of the UK, ensuring we keep our ‘water miles’ the lowest possible. 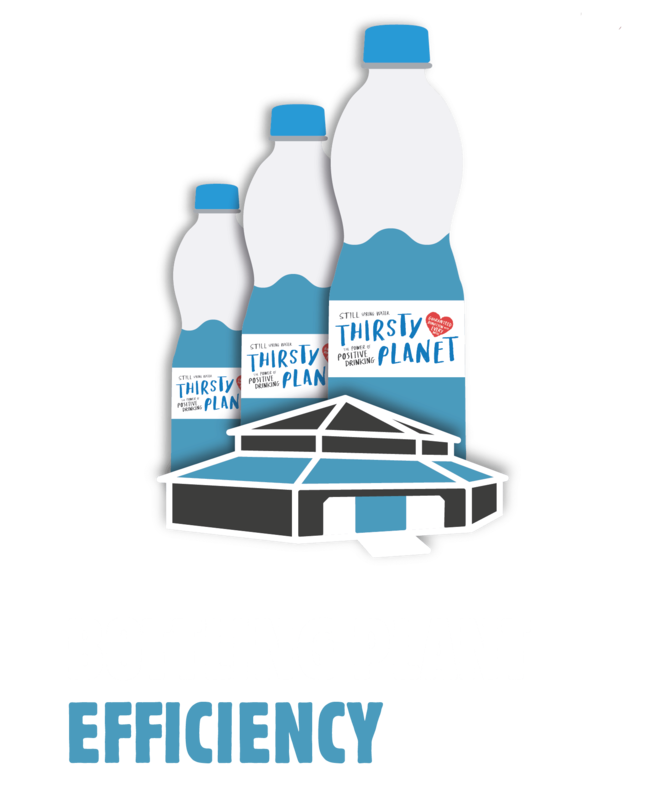 We minimise packaging waste and ensure our bottles are ‘right-weighted’.  We operate a ‘zero to landfill facility’ – absolutely everything is recycled.